I was honored to be invited to teach at the EtsyUp conference this week! 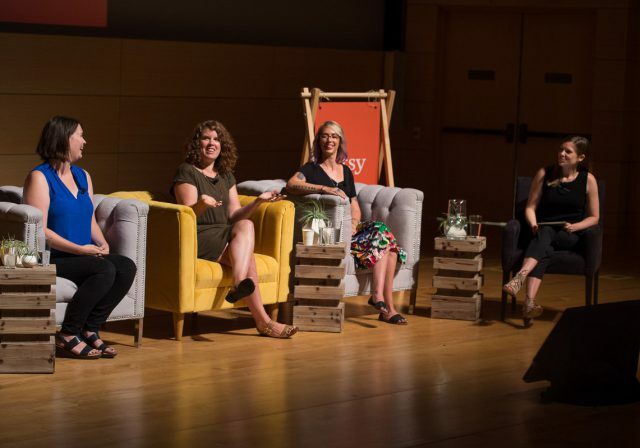 I spoke on a panel with three other artisans (Jahje Ives of Baby Jives Co., Carolyn Caffelle of The Wishing Elephant, and Cassie Uhl of Zenned Out) about how to harness social media for your business, and taught a class about how to share the story behind your brand on Instagram and Pinterest. It was a whirlwind conference, and I met so many incredible artists and makers in the span of just a few days! Etsy compiled a recap of the week’s events, if you want to learn more, or sign up to hear about the next conference. 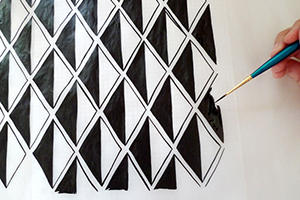 Curious about pattern design? 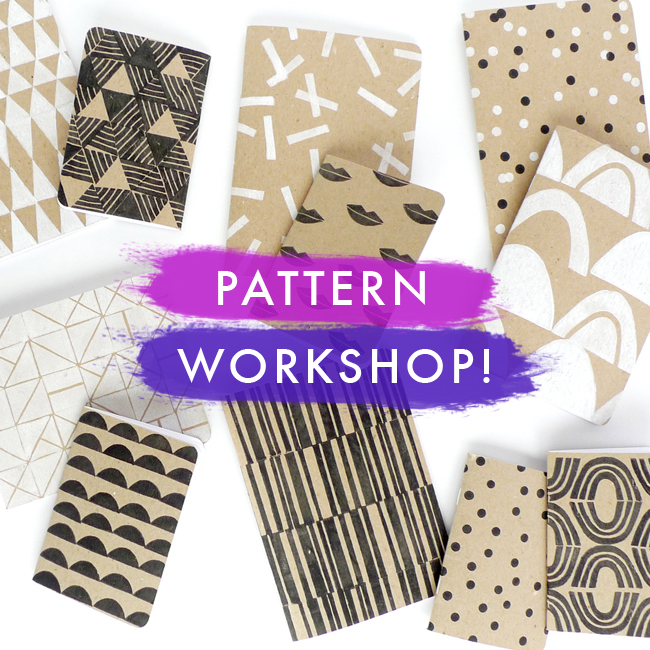 Want to learn to print your own patterns to use in your craft and DIY projects? 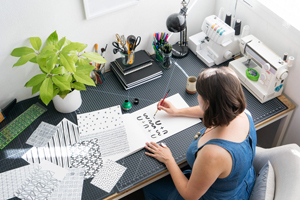 Sign up for an intro to block printing workshop with Erin Dollar, founder of Cotton & Flax, and learn how to print your own custom patterns on paper. 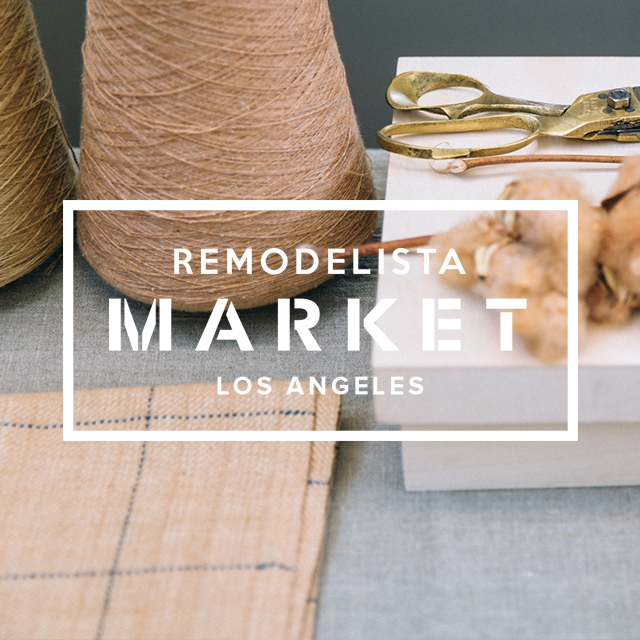 Our next class will be held in Los Angeles on 1/28/16, from 7-9pm. 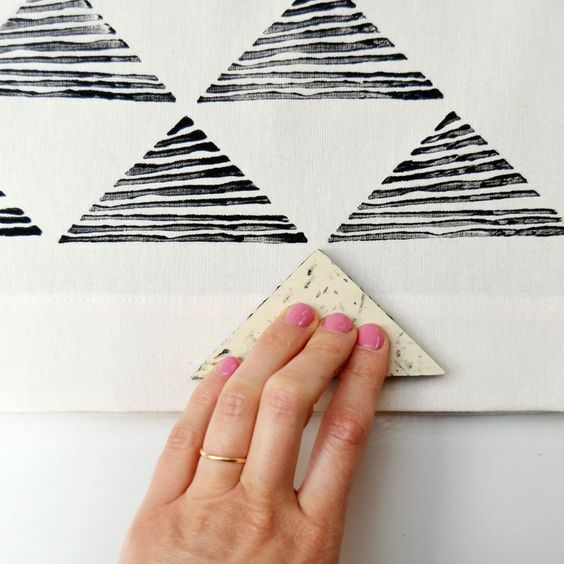 In this two-hour class hosted by Maker’s Mess, you will learn how to carve simple printing blocks and transfer your designs onto paper. We will provide all the materials: linoleum blocks, carving tools, printing ink, and chipboard notebooks to print on. You’ll leave with your own, custom-printed set of notebooks, ready to house your sketches, to-do lists, or goals for 2016! Learn a new skill, meet creative people, and leave with gorgeous custom patterned notebooks you made yourself. Don’t miss it! I’ll be returning to San Francisco this weekend for my favorite show of the year: West Coast Craft, a craft and design show featuring carefully selected artists and craftspeople living and working on the West Coast. 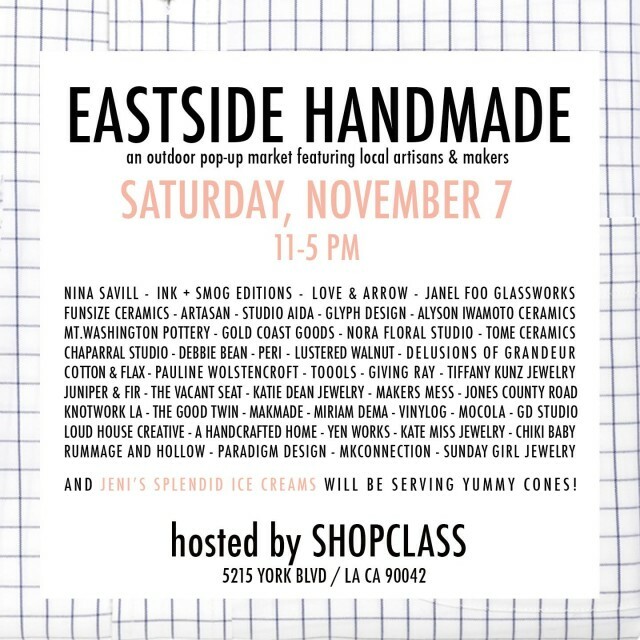 I’m looking forward to connecting with lots of my favorite makers, and doing my own holiday shopping! 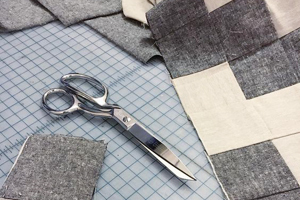 West Coast Craft takes place at Fort Mason Center (in the Festival Pavillion) from 10 – 6 on November 14th and 15th. 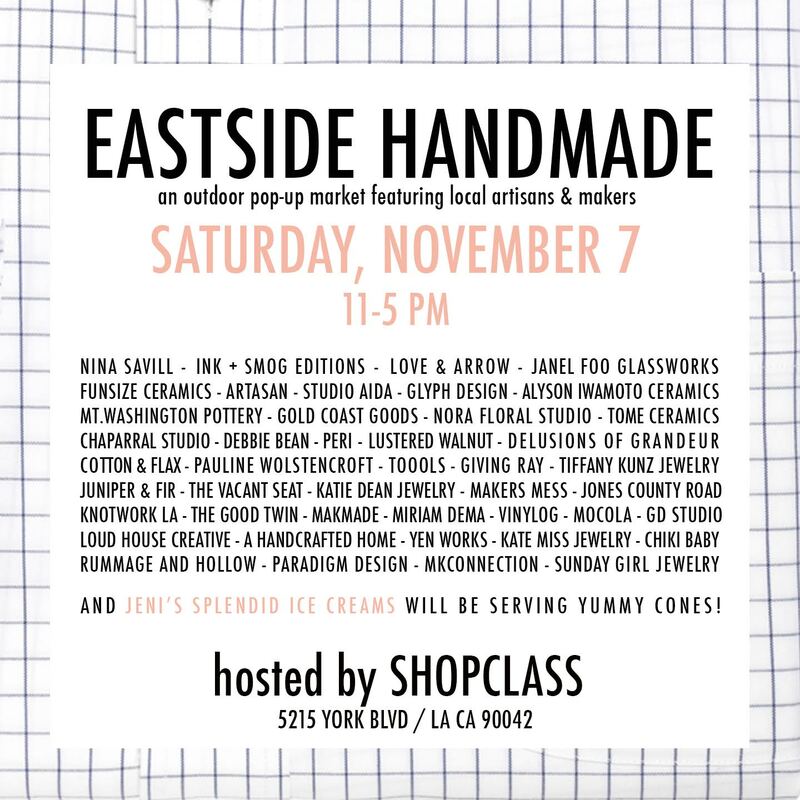 It’s free to attend, so bring friends and show your support for local designers! 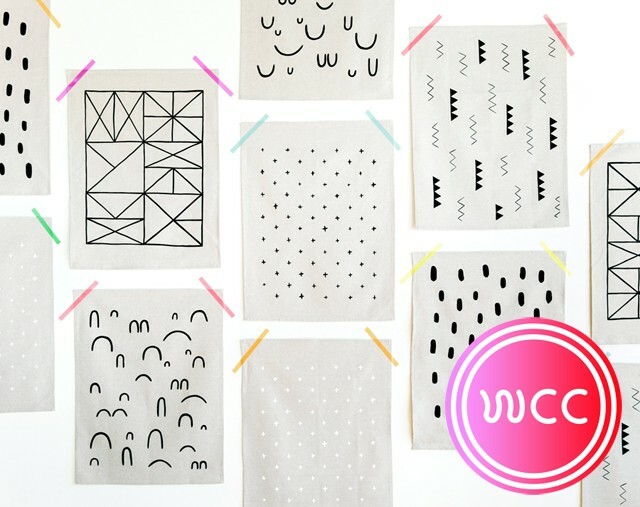 Cotton & Flax will be at booth H10, with tons of coasters, tea towels, napkins, notebooks, and pillows – plus some special new pieces that I created just for WCC. Come say hello!